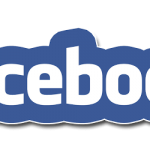 Undoubtedly Facebook has become a wide social network having billions of users all over the world. Most of the Facebook friends give their fake locations on Facebook. If you want to track the location of your any Facebook friend then you can do so very easily, there are many methods to track the location of Facebook friends. 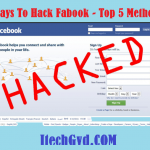 This article will guide you to track the location of your Facebook friends using some very popular and easy methods. There are different methods to perform this task, so I recommend you to try all the method given on this page, if you wish you can skip any part. This method is based on link creation via a free hosting site, here we will create a tracking link and send that link to our friends to track them. Extract the file using WinRAR or any extractor else; there will be three files. Location details of your Friend will be saved in a file named as log.txt in your hosting account when your friend will click on the link. To find the IP of Facebook friend start chatting with him/her on Facebook. Make sure that you have closed all the background processes, tab and windows. Press Window + R to open the Run utility and type CMD in the box and press enter. In the Command Prompt type “ netstat-an ” (without quotes) and hit enter. Note the IP address of the person. Open IP Location Finder and enter the copied IP address and press enter. Marauder Map is a very popular Google Chrome extension to find the location of Facebook users. I think you have watched Harry Potter (Literary Series) in which Marauder map is used for finding the location of people in real time, in the same way Marauder Map extension is used to track the location of Facebook friends in real time. Facebook shares the location of your friends when you use Messenger for chatting. But there is a problem with the location shared by Facebook that is not accurate & exact location. To find the exact location Marauder Map extension can be used. Facebook provides the location sharing on Messenger not on web this is the problem but don’t worry Marauder Map will be used to see the location on web. Marauder Map uses the latitudes and longitudes to retrieve the location of your Facebook friends and shows them on the Map. If you want to install Marauder Map Extension on your Chrome then you can go to the Extension store and install the extension on your browser. 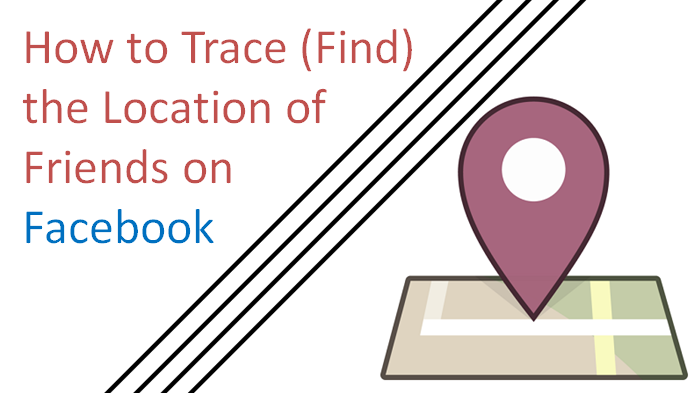 These were some straightforward and easy methods about How to Trace (Find) the Location of Friends on Facebook if you follow the ways correctly then you can find the exact location of your friends on Facebook and can decide whether your friends is real or fake. It is good to know about Facebook friends because there are a lot of fake id’s of people that can harm you. With this method you can be aware of them and keep an eye on them that they are real or not. You just need to find out their location and trace them. Then you’ll know that they are fake or not. Many people share their important or personal stuff with their FB unknown friends and in the end, such friends blackmailed them. But now Facebook is too smart and can analyse everyone easily but you also have to be smart enough to this matter. You can also try this method if you want to find your friends location and you can surprise them by reaching their location without telling them. There are a lot of other benefits as well using this method. This was our guide about how you can trace your FB friends by adding map. We hope you’ll definitely love it. If you, so share this post with your other friends and family and let them also help to know more about their unknown FB friends. You can ask from us if you have any questions. So good luck and don’t forget to appreciate us.